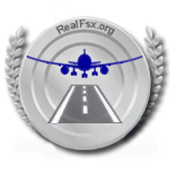 This is the official airline for RealFsx Flight Simulations. 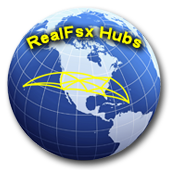 *Please Register at RealFsx before applying here. You can use our virtual airline to build a realistic career like environment where you can gain hours, and awards as you fly like normal with our trained Air Traffic Controllers. To apply please go to the Registration page under Careers. Once you have applied and your application accepted, log in using your email or pilot ID with your password. After you're logged in, navigate to the help page of our website. There you will find exactly how to set up your acar software, and start flying. A video on the Help page may also prove useful. The flights you complete have an acceptance policy. Your PIREP (Pilot Report) will only be accepted if you get a landing rate of -800 FPM or better. You can fly anywhere, anytime, and any aircraft you want. While flying you should be at your computer throughout the duration of the flight. 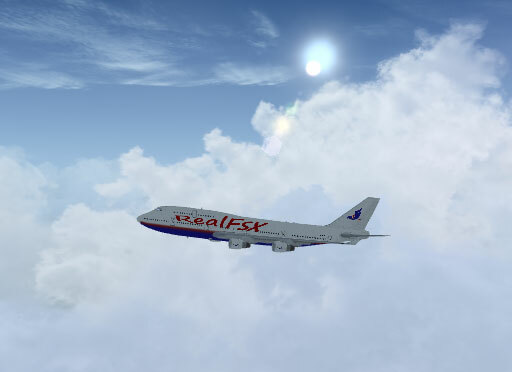 RealFsx Virtual has a series of awards involving the best landings, and flying to different places. Once you meet the criteria of the award, you will receive an award that will be displayed in your Pilot Center. 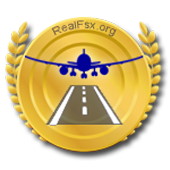 If you don't see your award and you think you met the criteria, please fill out a contact us form on RealFsx. 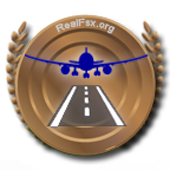 RealFsx has a series of Pilot Ranks, and they are based on the amount of hours you have, so you are free to fly any aircraft of your choosing.